Lenovo is spearheading a move to revolutionize the smartphone industry with the launch of three new additions to its A-Series of affordable smartphones. The Lenovo A-Series sets a “value for money” footprint, giving Filipinos more new ways to get linked and stay connected 24/7 while ensuring that they enjoy the full benefits of having a smartphone. “The latest A-Series smartphones have been made more powerful to be able to keep up with the growing needs of consumers. Lenovo believes that smartphones have become an essential gadget that every Filipino should have,” said Michael Ngan, Country General Manager of Lenovo Philippines. “We understand the importance of staying connected with family and friends in every part of the archipelago, that’s why we strive to offer only the best solutions. We also ensure that our smartphones are made affordable,” he adds. The A316i will suit the younger generation -- students and young professionals alike -- who want a hip and fun smartphone that’s easy on the pocket. 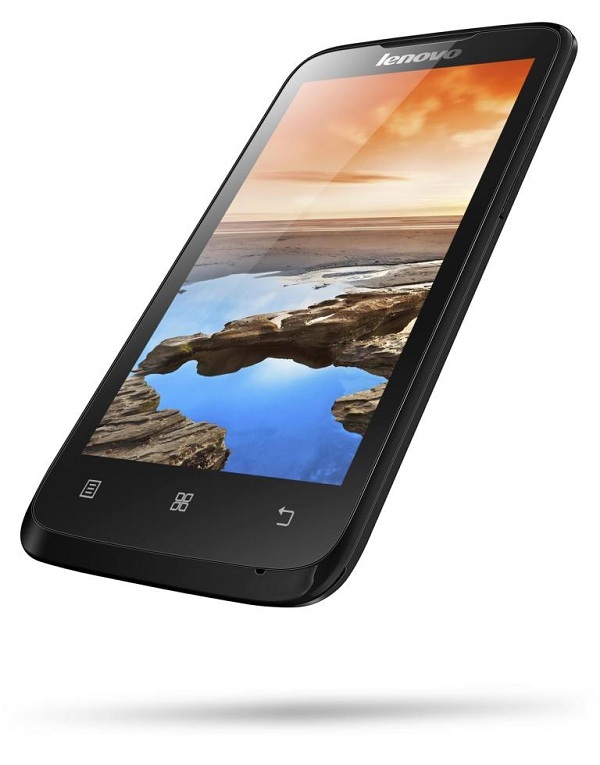 The A316i is powered by 1.3GHz Dual Core CPU running on Android 4.2 (Jelly Bean) OS. Its 512MB of RAM lets users enjoy a smoother, faster and more responsive user interface. With a 4-inch capacitive display of 800 x 480 pixels, the A316i provides for a more enjoyable viewing of digital content while its dual-SIM capability allows for a better value data plan. The user-friendly features of Lenovo A316i smartphone allow users to listen to music, browse the web, and play games with its 4GB memory that may still be expanded up to 32GB via microSD. Enjoy taking pictures with its 2-megapixel fixed focus rear-facing camera and use its featured software applications for added photo-editing fun. Taking it up a notch higher, Lenovo is introducing the bold and strong A680, which sports a 5-inch capacitive display with WVGA 854 x 480 pixels. Designed especially for multimedia enthusiasts, this affordable smartphone is powered by MediaTek 1.3GHz quad-core CPU and runs on Android 4.2 (Jelly Bean) operating system (with 1GB RAM). 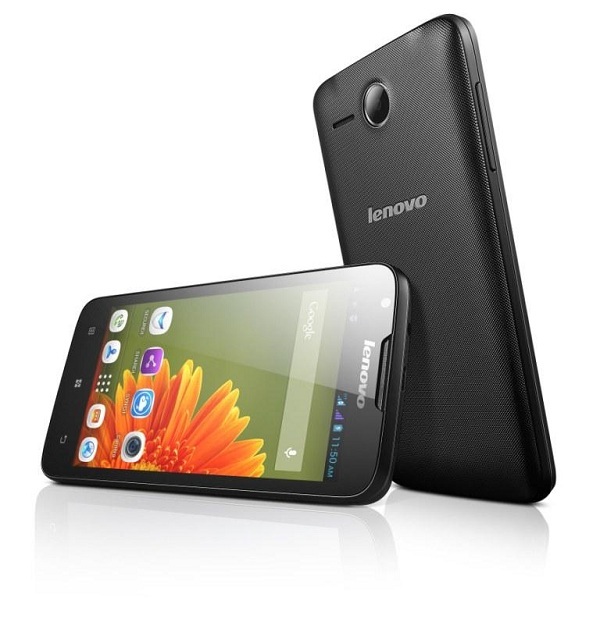 Encased in an elegant black polycarbonate body, the Lenovo A680 can accommodate two regular SIMs to allow flexibility and ease of managing multiple numbers. It also features a 5-megapixel rear-facing fixed focus camera for taking quality landscape photos or capturing life’s precious moments. The A680 has an 4GB memory which may still be extended up to 32GB using a microSD card. Such storage space is enough to store photo, video and music files as well as games and other Android applications. Made for professionals who are always-on-the-go, the Lenovo A680 is sure to exceed expectations when it comes to performance, speed and reliability. 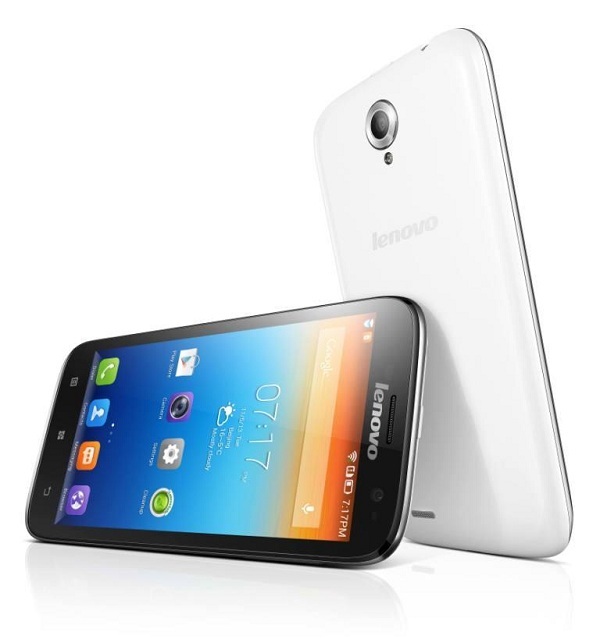 A top of the line product among the latest models in the A-Series, the powerful and industrial Lenovo A859 packs a ton of features beginning with its 5-inch IPS LCD capacitive display (at 720 x 1280 pixels, with up to 16M colors) which makes it an ideal gadget for watching movies and gaming. Its vibrant touch screen display is further complemented by a MediaTek MT6582 1.3GHz quad-core CPU with 1GB RAM, thus maximizing the entertainment value of the A859. It runs on Android 4.2 (Jelly Bean) OS, giving tech aficionados the ideal operating system to download applications specific to his or her lifestyle. The A859 also features an 8-megapixel Auto-Focus (AF) camera with LED flashlight (at 3264 x 2448 pixels) for a much more enhanced picture-taking experience. Save high-quality photos and videos in the 8GB memory which may still be expanded up to 32GB via microSD. Users can also do video chat with loved ones using its 1.6 megapixel front-facing camera. This model comes in white. The suggested retail price (SRP) of Lenovo A316i is PhP 3,999; the Lenovo A680 is being offered at PhP 6,499; while the Lenovo A859 is priced at PhP 10,999. The three new models under the Lenovo A Series are now available in Lenovo Mobile Exclusive Stores in Metro Manila, Davao, Cebu, and Roxas City as well as at authorized dealers of Open Communications, Lenovo’s exclusive smartphone distributor in the Philippines.